I had this funny thought this evening, about how, in the morning, I often wish I had time to put on make-up, but at the end of the day I’m so tired that washing it off is annoying. So at the end of the day (so to speak), it’s actually better that I don’t wear it. At least I have time for knitting! 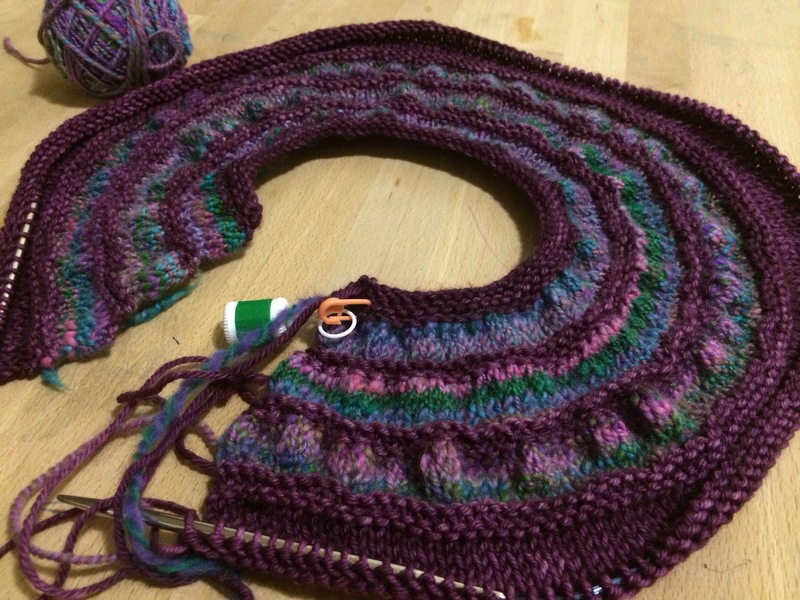 The wee girl’s Tiny Tea Leaves is coming along, with just a few rows left before separating for the sleeves. I’ll have to find something to do with that last little bit of handspun. 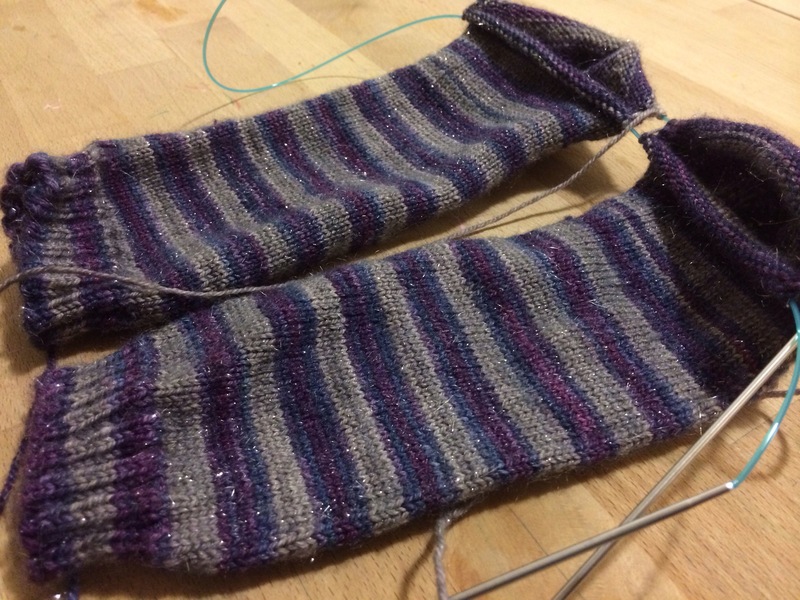 I finished the gusset decreases on my Serenity socks, not that you can tell from this photo…. 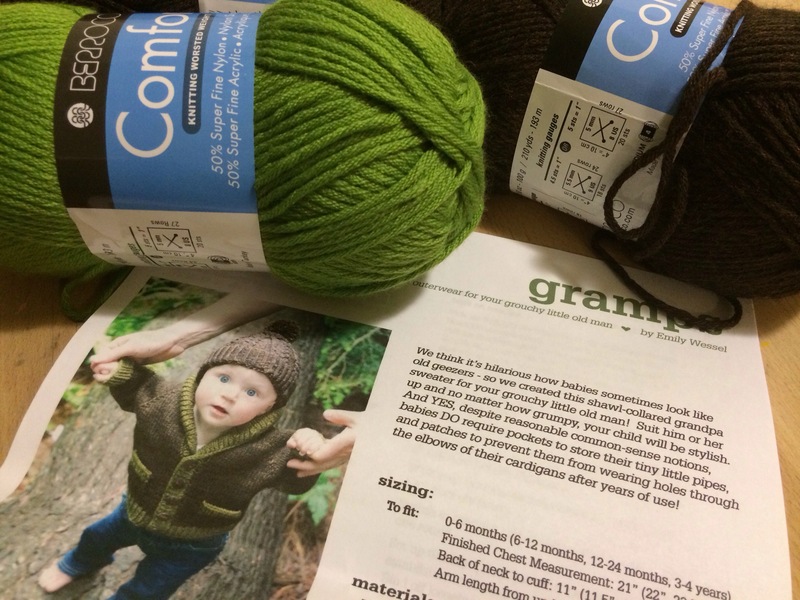 I picked up yarn to make him a Gramps cardigan (by Tincanknits). He wanted the same colors as in the pattern, but I don’t want to use Tosh for such a rough and tumble guy who’s going to grow out of it soon, so I went with Berroco Comfort. As soon as the wee girl’s cardi is done, I’ll cast one! Ohhh, Startitis doesn’t usually get to me like this!! I so hear you on the make-up on/off stuff. The cardigan is coming along real nice and I love the colors! The socks look lovely, too. 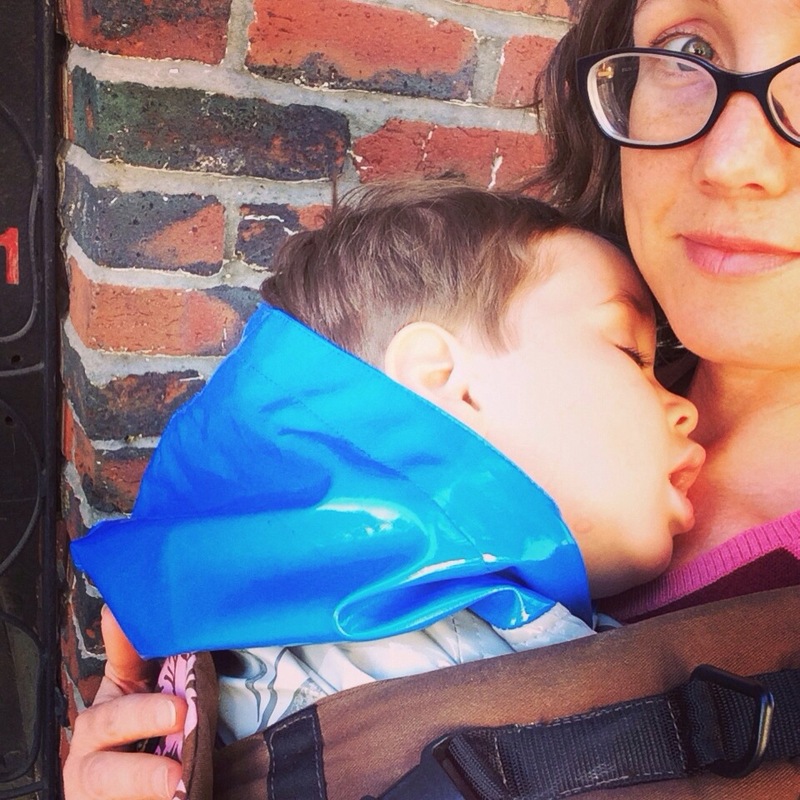 Great colors for your little boy’s cardigan…I love the natural colors. It’s just a shame that kids grow out of their clothes so quickly!